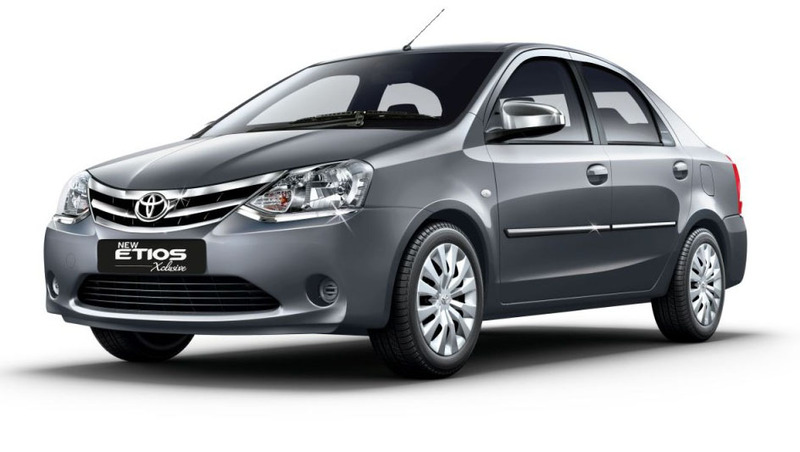 SVT Car Rentals offers Cab Hire service in Bangalore at reasonable rates. 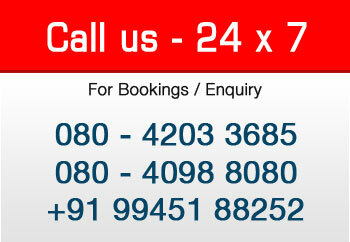 24/7, on call we arrange cars of your choice for your travel need. Our competitively priced services include all range of cars to match your needs; we offer one way cab rentals too.